Ever tired of being trapped in a packed Song-thaew for hours in hot weather of Phuket? Or being ripped off my taxi and tuk-tuk mafia? Good news is we are saved ! 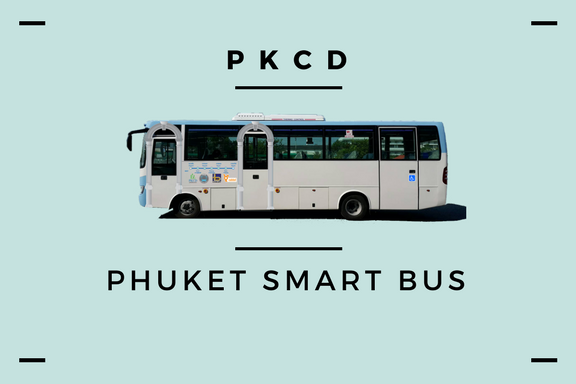 Phuket Smart Bus service will taking us all the way from Phuket International Airport to the island’s west coast. The bus operation starting everyday from 08:00 AM to 19:00 PM, the bus will leave the station every 45 mins. 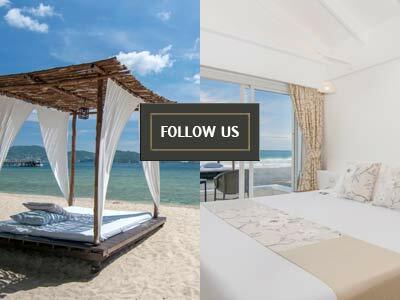 The price fee is starting from 50 THB to 170 THB. The first service start late February with 10 buses ready for operations. If the feedback is good and the demand for Smart Bus is high, PKCD planned to order more buses soon later. 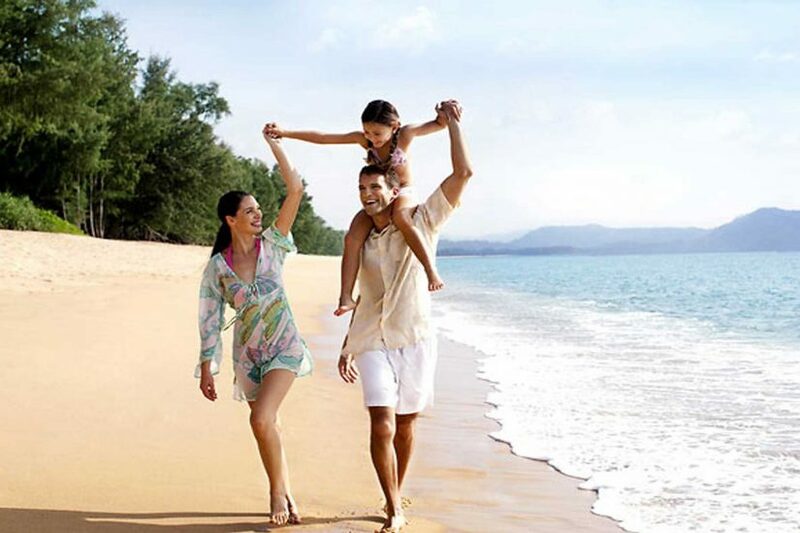 PKCD or Phuket City Development Co Ltd. is a non-profit social enterprise. 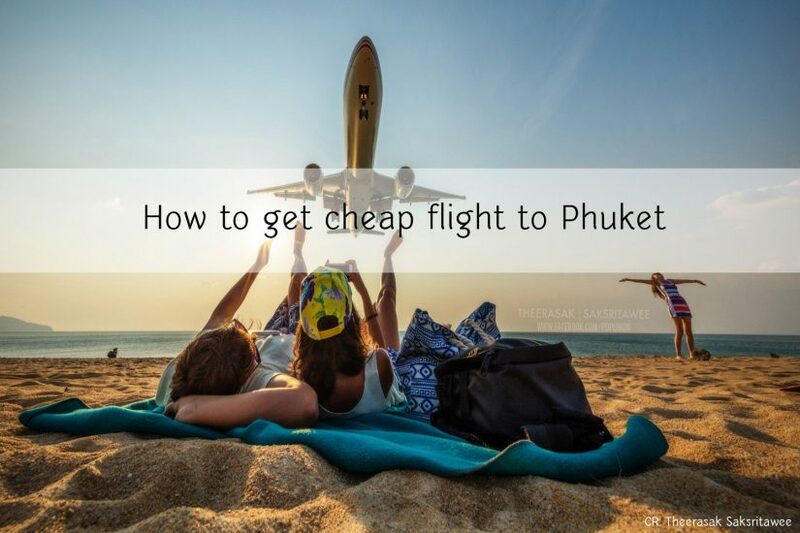 Its initial determination is to develop Phuket people’s future, as we all know Phuket’s transportation is underdeveloped and being such a huge problem for both residents and tourists. 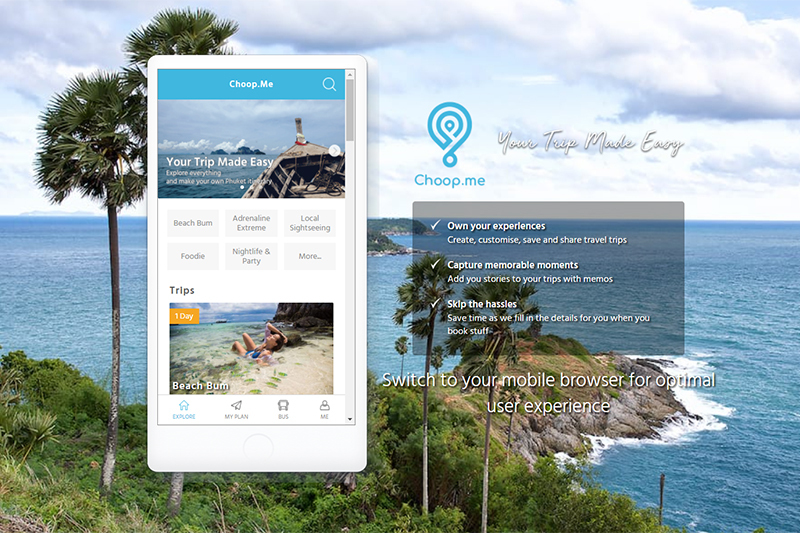 They are aiming to be a exemplary for other companies to help improve Phuket’s transportation. PKCD also planned to add more routes and more buses in the near future as well. 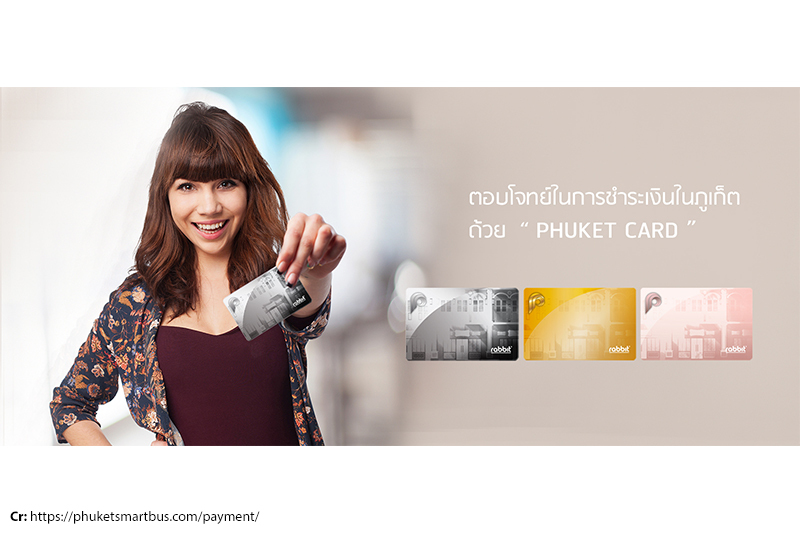 The to make the payment, it required ‘Phuket Smart Card’ by Rabbit, the e-money service that have been used ob BTS and other mass transit networks in Bangkok. Phuket smart Card will be sold at various locations and can added up the money online or manually at PKCD office and various shops, such as Mcdonald’s, Family Marts and later on 7-Elevens, Super Cheap, tour counters and on the buses as well. 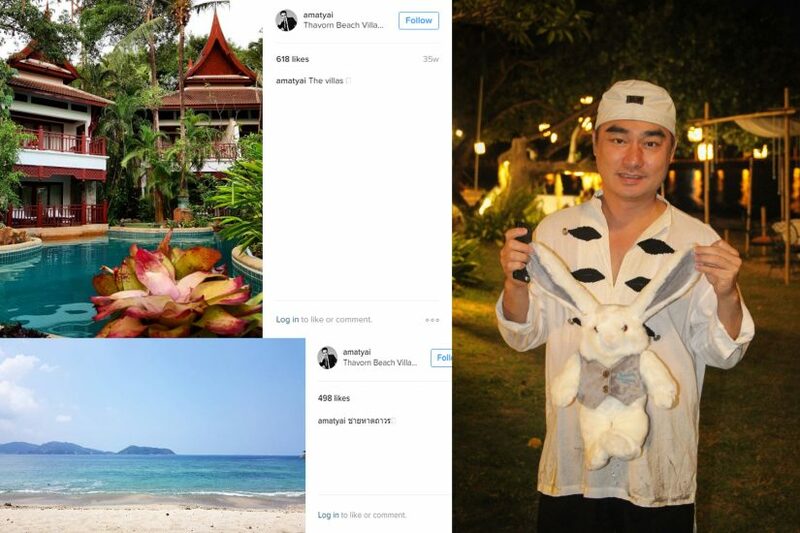 Can we use Bangkok Rabbit Card in Phuket: Not available yet, but possibly in the near future. 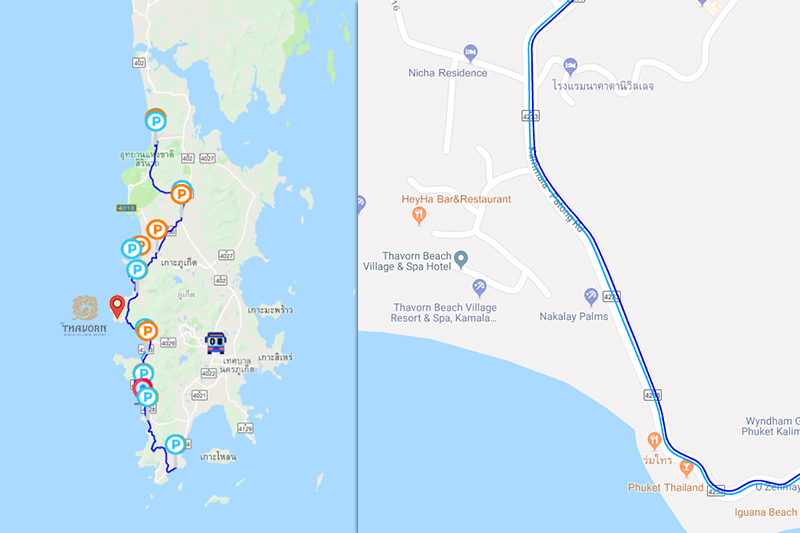 The bus route will start from the airport and go to Cherng Talay, Surin, Kamala, Karon, Kata, Rawai and then back along the same route to the airport. You can take this bus to come to our resort as well. Check this link for the map.